Be the part of virtual life and do not face the huge ads like "Hey, get free money!" or "Need some free cash?" is nearly unbelievable. Nobody can deny that these calls are really attractive. However, how is it possible to avoid deception and objectively enrich your wallet?! Below the list of cool, so useful and stabile in operation WordPress plugins is collected which propose different ways to earn money. All you can do is just pick up the most reasonalble one for your WordPress website. So, pay attention, cause you will definitely want to try them! 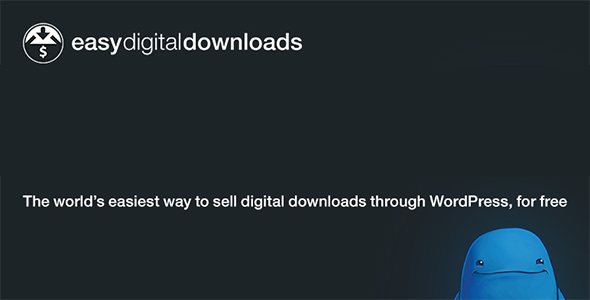 Let's start with Easy Digital Downloads plugin. The title speaks for itself. This WordPress plugin was created especially for the sale of digital products. By the way, the developers tried to involve all possible diversity of digital sales. Despite its simplicity, Easy Digital Downloads is fully functional for e-commerce websites. You can create or arrange your digital products, send emails to customers and admins, receive all statistics of sales and customers, use a system of discount (also, if it will be necessary take into consideration taxes). The plugin is free, but has a lot of paid and really helpful additions (maybe you can find something interesting for your website). 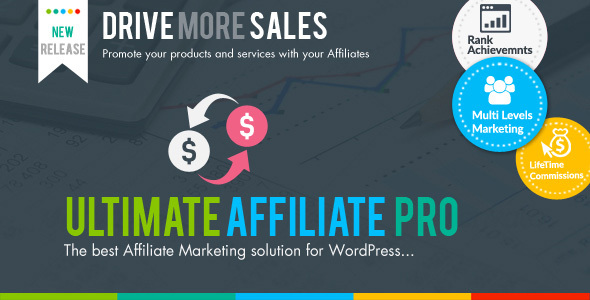 Ultimate Affiliate Pro is a perfect WordPress tool for affiliate marketing. How does this plugin work? Well, in brief when you use Ultimate Affiliate Pro for your website, you just need to sit and enjoy while others will work on you. You will agree that it is a great offer! Now, more detailed. Any affiliates will sign up on your website for being involved in the program and will get your marketing methods. Then they will start to promote your product, also customers will be forwarded to your WordPress website. As a result, you will benefit cause get a sale and your affiliate gets paid. In addition, Ultimate Affiliate Pro is very handy and well-arranged. The price of the plugin is about $36. One of the most popular types of the Internet business is online shops. So, Woocommerce takes its pride of place in this list as the successful plugin on which more than 1/3 of whole shops on the Internet (about 1 million) are based. Pretty impressive, isn't it? This flexible and convenient WordPress plugin is possible to praise and praise. 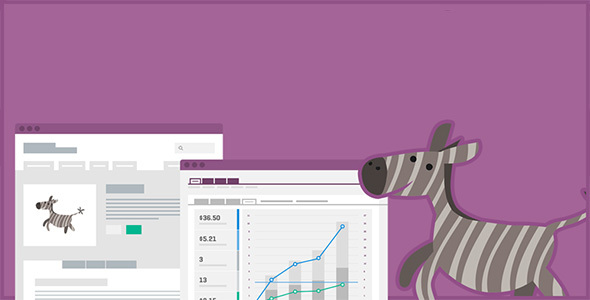 Woocommerce is so open, as a user you can always offer your ideas and proposes. Important to mention the huge support of a large numbers delivery ways and payment. You can use an unlimited number of goods and categories for an online store. Woocommerce is adapted for mobile devices, has good stats' system and high level of SEO optimisation. Another way to make money (which is in the great request) is the sale of advertising. 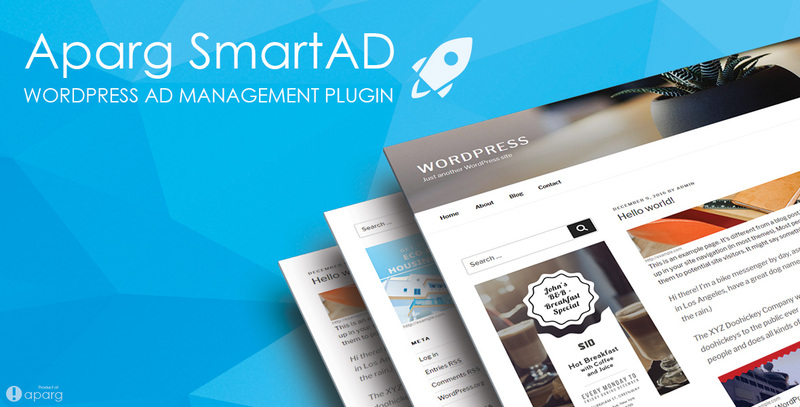 The best and multifunctional WordPress offer to do it is Aparg SmarAd plugin. You can easy and fast setup the plugin and start the pleasure. You may create your own ad campaign and select from proposed list of design for different ad types. Also, follow the whole statistics for them. Among a large number of features and advantages of this ad management plugin necessarily to mention smart ad controlling. The latter will help you to exactly get your target audience (adjusting their "interests" by posts, tags, categories or languages). Aparg SmartAd is highly compatible with other WordPress plugins and most mobile-friendly. You know, it gives a huge opportunity for website owners! The price is about $30. And the last one of this list is Restrict Content Pro. It is a very interesting content management WordPress plugin. You can personally decide for whom limit your content or enlarge it. You can create your own system of access levels, define for them price and discounts. Also, it is possible to completely control your members and their subscriptions. 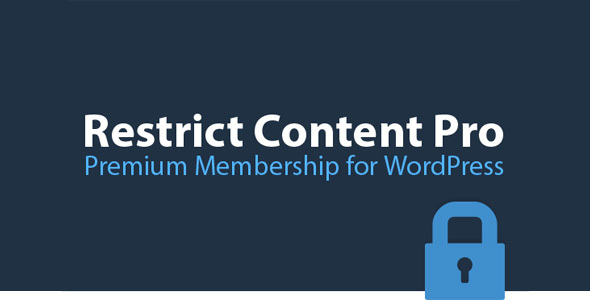 Everything on your WordPress website you can arrange up to you (settings, notifications, membership system, discount codes and etc). Almost forgot about the easy-to-use reports system which Restrict Content Pro supplies. The price varies depends on the period that you want to purchase. Are you a beginner in the world of blogging? Move forward and dive into the world of making money by blogging! Check more awesome strategies, tools suggestion and practical tips by following the link "How to Make Money Blogging: Niche Ideas, Case Studies, and Traffic Strategies". Don’t linger, start your blog now and make money online! You have to just define the field of the Internet business that you want to earn money from your website. The rest will be done for you by these 5 coolest plugins. I found a financial directory that’s useful for info on making money online. It’s http://money.madbeetech.com. What I like about it is that each directory listing includes ebooks and videos that can be instantly downloaded. All sorts of stuff for people who have their own website, and people who don’t (but still want to make money online).